Please note, this product is a 1L bottle. 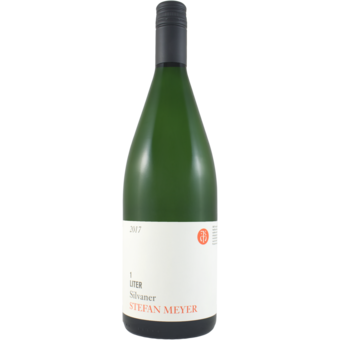 1L of lush, fresh, crisp, and mineral driven German white with white and tropical fruit notes. Easy drinking and super refreshing!